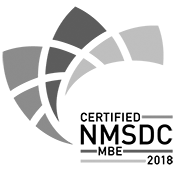 We work with the finest indoor and outdoor cabinets and cabinetry manufacturers in the United States to provide you with kitchen, bathroom and even outdoor cabinet storage options that are fashionable, practical and inspired. 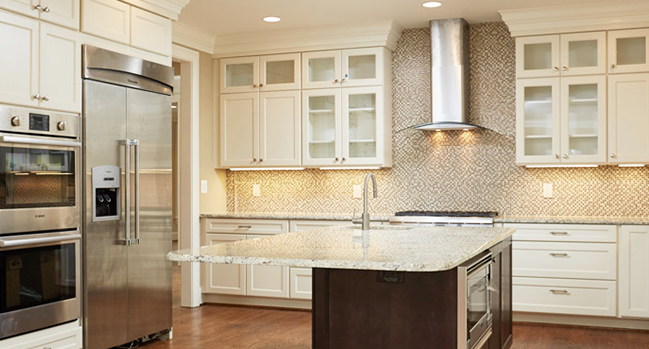 We offer a wide variety of indoor and outdoor cabinetry options — including the most popular prefabricated cabinetry in the country — as well as 100% built-to-order cabinets to match your exact specifications. Explore our variety of indoor and outdoor cabinetry — the right style, color and price your home needs. 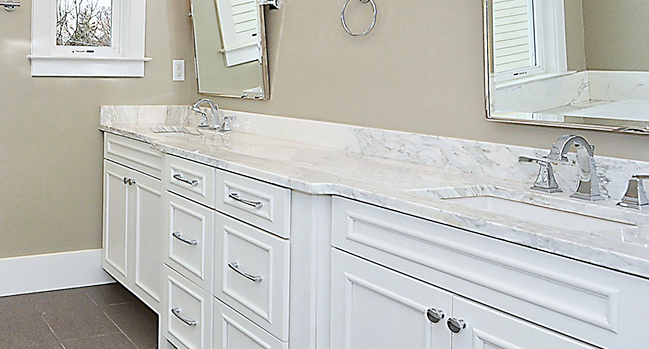 Remodel your kitchen and bathroom cabinets to something that is functional, fashionable, and excited to come home to. Our outdoor cabinetry is designed with your outdoor living space in mind — sturdy, functional with custom configurations and style options to complement your home. 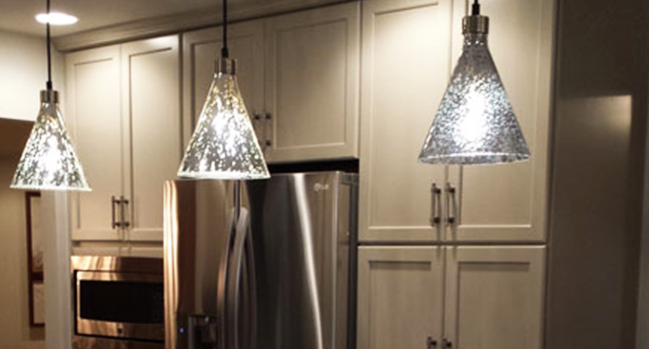 Whether you are looking to update your home cabinets, or you’re renovating your outdoor living space, Granite Outlet Kitchen & Bath Design Studio has the experienced team to see your project through from start to finish. Our network of high-quality, well-known manufacturers are sure to provide you with the right elements of storage and style that fit your space — and your budget. Work with the home remodeling experts and find your favorite new cabinets in Maryland, Virginia and Washington D.C. metro area. Let’s talk. We discuss the scope of the project, your design preference and budget during our initial consultation. What’s right for you? 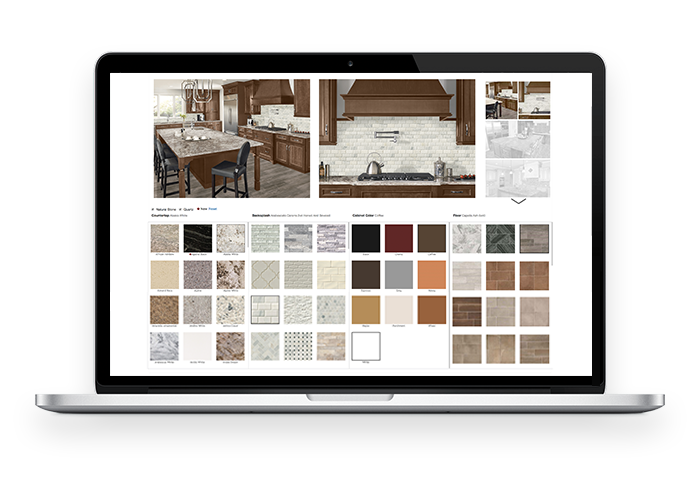 We’ll review the available manufacturers, colors and styles at our showroom so you can visualize the finished space. Let the remodel begin. Installation is then scheduled and coordinated with your Granite Outlet Kitchen & Bath Design Studio team of design consultants, project managers and licensed installers to execute according to the approved plan. Making sure you’re completely happy. 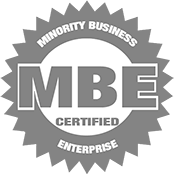 Upon completion, we take any step necessary to ensure you are 100% satisfied. Let us know what you think! We’ll complete any finishing touches that are necessary. Aristokraft is known for its style, selection and value and is the standard by which other cabinets have been judged for nearly 70 years. Available in cherry, maple, birch and hickory woods with the additional option of thermofoil or laminate doors. Most Aristokraft cabinets are available for immediate delivery. Explore unique door styles, overlays and colors with Decora, the brand that offers “big-city style with small-town sensibilities.” The portfolio includes classic, intricate designs and bold, modern statements. With products that are 100% built-to-order, KraftMaid is designed with functionality top of mind. Many of KraftMaid’s standard construction features are considered upgrades by other manufacturers, giving you a custom look without the custom price. Timberlake’s selection of cabinetry is fit for entry-level homeowners and offers three distinct product lines: Value Built, Portfolio and Portfolio Select. Features vary between products, but commitment to quality and service remains the same. Wolf believes that a well-designed space makes your life easier. A wide variety of door styles, decorative accents and storage enhancements allow for the creation of a room that is timeless and beautiful. 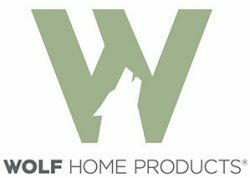 We’re proud to carry Wolf Classic™ and Wolf Designer™ cabinets. For your home’s outdoor space, we offer Wolf Endurance™ cabinetry for your deck, patio or even garage. With customizable configurations and durability to withstand the elements, you’ll be enjoying the storage and style for years to come.